PFC, short for power factor correction, consists of active FPC and negative FPC. 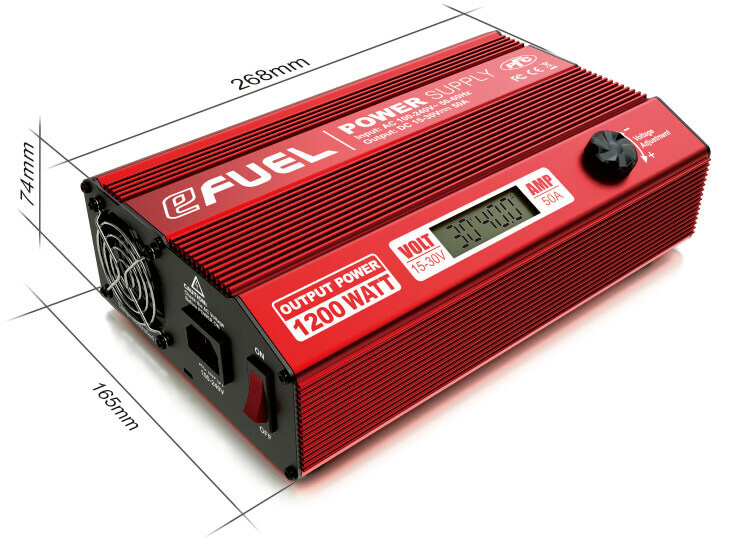 Active FPC, which is integrated into SkyRC 1200W/50A regulated power supply, can provide higher power utilization. 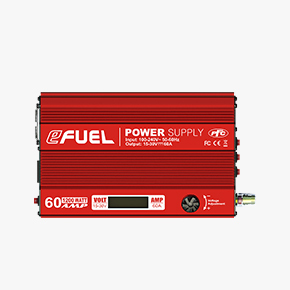 Maximum output of the main port is 50A, while each of other three deputy outlets provides up to 10A output with a switch to control respectively. 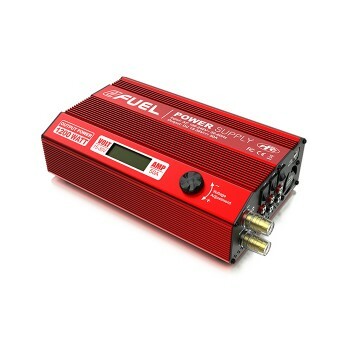 1200W output with 4 outlets to power your charger, you deserve to have one such power supply.